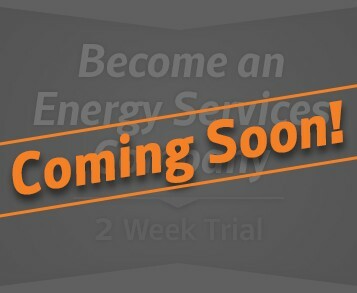 Enhanced Energy Services of America, LLC delivers effective energy management strategies your company needs: financially responsible, expertly designed, and tailored for the unique demands of your industry. Smart business always begins with firm commitment – an ironclad dedication to detail, honesty and bottom-line value. At Enhanced Energy Services, our task is to deliver on that commitment to every client depending on us for their energy management intelligence. Staffed with a team of seasoned energy industry veterans, Enhanced Energy Services currently manages nearly $500 million in energy assets for commercial/industrial firms throughout the United States. From operational consulting to procurement management and market analysis, the Enhanced Energy Services team stands ready to navigate your business through today’s turbulent energy market – and to the cost savings your business needs. Low Natural Gas Usage Causes Energy Sell Off: El Nino The Culprit?